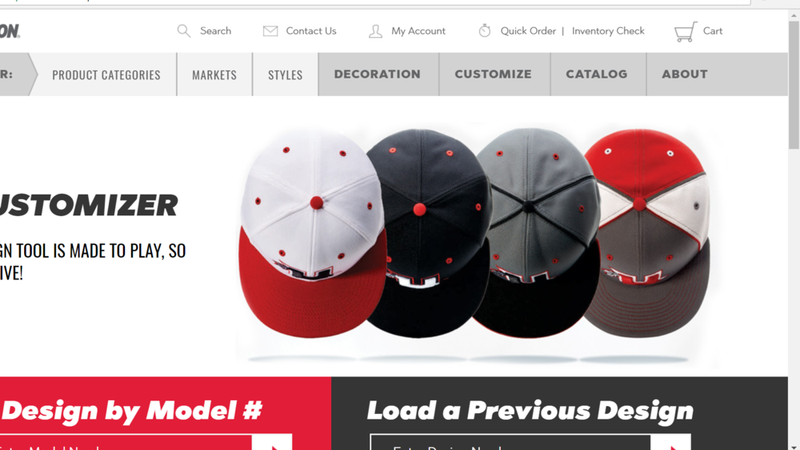 The online uniform builder makes it easy to design the perfect look for your team. Once you've got something you like, let us know by filling out an online order form. Having trouble deciding? Give us a call and our expert staff will help you design the perfect look.